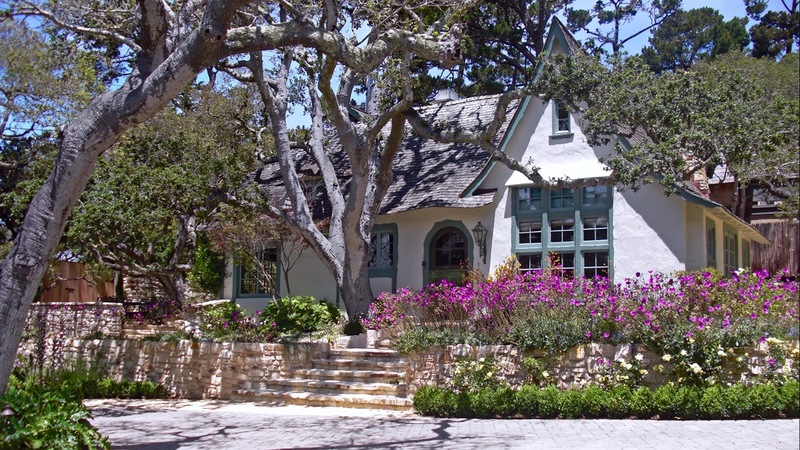 With its pointy-roofed fairy tale cottages and twisting cypress-shaded streets, Carmel doesn’t look quite like any town. That’s the first thing I notice as I turn off highway 101 into the whitewashed village officially known as Carmel-by-the-Sea to distinguish it from the surrounding area. The second is how steeply the cobbled streets slope down to the sea; the town famously has a law on the books banning high heels and it’s not hard to understand the concern. 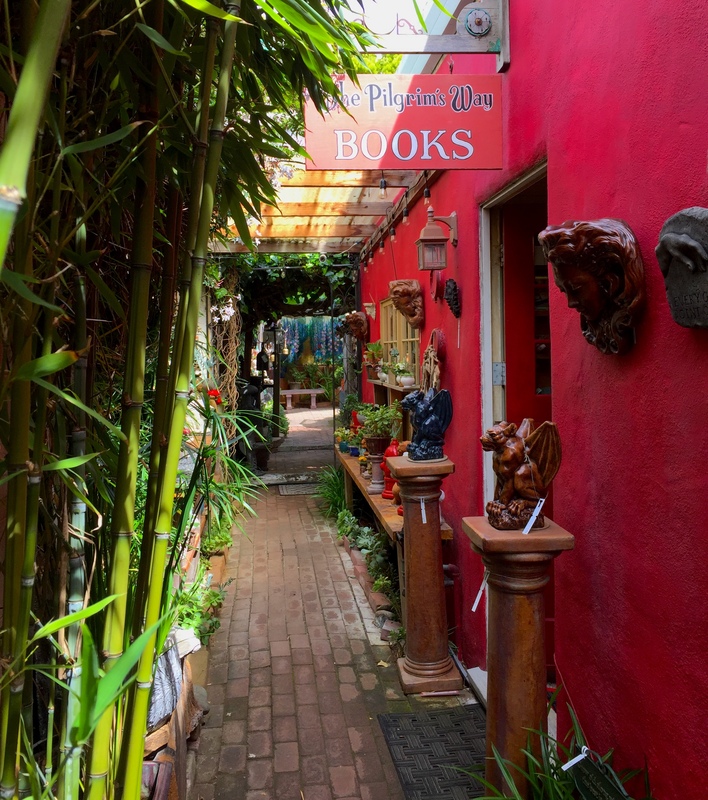 Settled by would-be bohemian s soon after the turn of the 20th century, Carmel has retained much of it’s artsy charm (if not the affordability) by virtue of the more than 100 galleries and art studios tucked into its maze of courtyards and alleyways. But that’s just what Carmel is best known for. 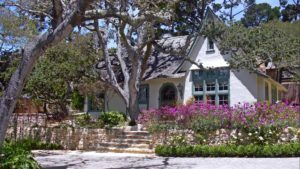 The real appeal of Carmel for people like me- and what, in my opinion, qualifies it for the status of best-kept travel secret – is its bright white sand beach, cliff-side walking paths, and the walkability of the village itself. I happily spent three very full days in Carmel without once moving my car, and there aren’t very many northern California beach towns you can say that about. While getting lost is half the fun (and don’t worry, you will), the visitor’s bureau offers a downloadable map of the village center as well as a self-guided historic walking tour complete with an app. For a more in-depth strolling experience, sign up for for Rohana LoSchiavo’s well-curated Carmel art tour, which offers an insider’s guide to the best of the current exhibits. LoSchiavo has been inside the Carmel art scene for decades and her experience shows; not only does the tour introduce you to a hand-picked selection of galleries, but LoSchiavo makes sure the artists and curators themselves are present and available to introduce the art. Of course, maybe you’d rather walk and eat? There’s an excellent tour for that, too. Launched in 2012, Carmel Food Tours takes you to local favorites and up-and-coming restaurants as well as purveyors of artisanal olive oil, chocolate, and wine. Affina: This buzzy farm-to-table bistro daringly reimagines poutine, grilled cheese, clam chowder and other hearty fare. 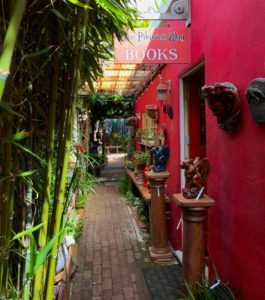 Casanova: Come for the colorful pottery, eclectic decor and multiple shaded patios, stay for the spinach gnocchi drenched in parmesan cream. Artemis Turkish Kitchen: Zagat rated since almost the moment it opened its doors, Artemis is all about meze so start with the sampler of these traditional appetizers. La Balena: Chef Brad Briske starts his mornings sourcing the day’s catch at the Monterey wharf, so you can’t go wrong with the pesce del giorno, though the chili-lemon broccolini and kale gets my vote. Terry’s Lounge at the Cypress Inn: Sunset cocktails are a must-do at this landmark owned by Doris Day. Scratch: This artful new tasting room inside the Winfield gallery is the perfect showcase for winemaker Sabrine Rodems’ cool climate Rhône varietals. Trió: Taste from barrels of freshly pressed olive oil, herb and balsamic vinegars; your salads will never be the same. Lula’s Chocolates: No Parisian pasticceria can top Lula’s brightly packaged handmade chocolates and caramels. A final note: You can do pretty much all of this walking with your pooch in hand, too. 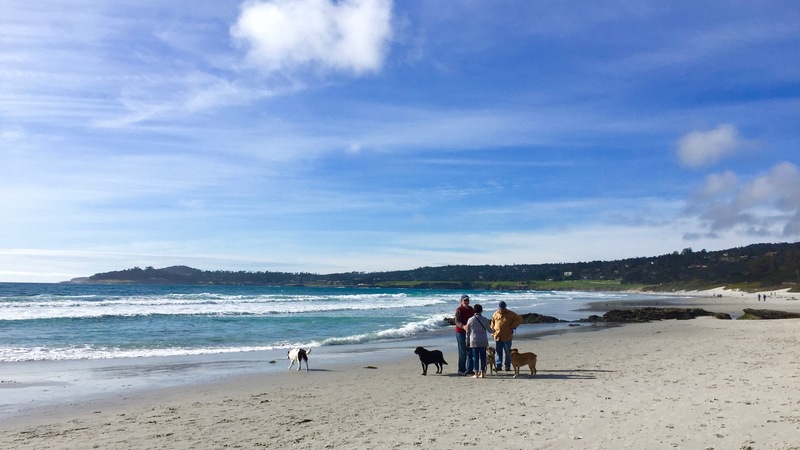 Carmel rates extremely high on the dog-friendly travel meter, with many of the major hotels, as well as the B&Bs and rentals, putting out the welcome mat for pets. 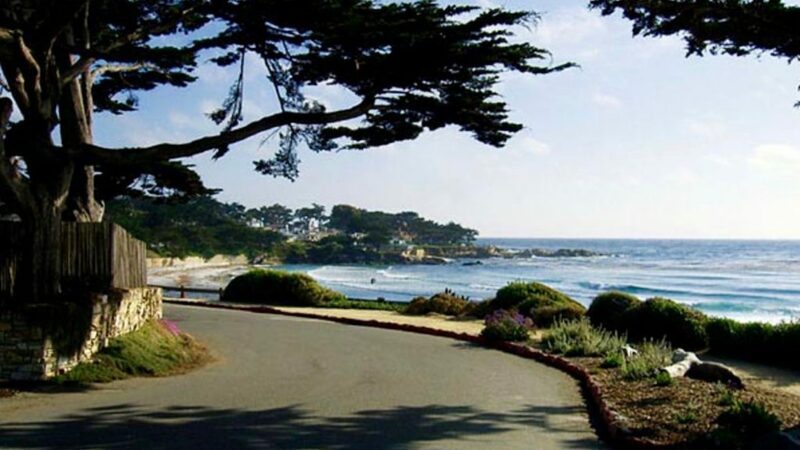 And Carmel’s spectacular cove? Open to dogs both on and off-leash, with the 18-mile Monterey bay coastal trail nearby.